This includes being President of the Commercial Registrars Forum (CRF) which brings together registrars from across the globe. 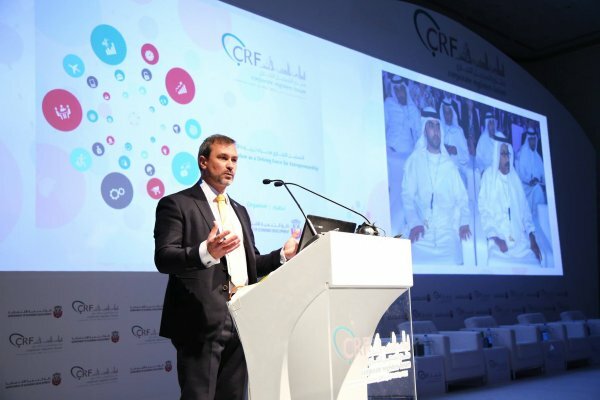 In March I attended the 11th annual CRF conference, hosted by the Abu Dhabi Department of Economic Development in the glorious capital city of Abu Dhabi. My colleagues, Liz Lalley (Head of Policy), Stuart Morgan (Head of the Integrity Unit) and Tamara Hillman (Conference Director for 2016) joined me to represent Companies House at this global event. CRF is a global family of business registers and the success of every conference is in the range and diversity of registers represented. It provides the opportunity to learn from best practice and hear about new developments regarding the collection and dissemination of company information around the world. This year’s conference was well attended with over 240 delegates, representing 58 countries across 5 continents. Distinguished guests included his Excellency, Mohammed Omar Abdullah (Undersecretary of Department of Economic Development), representatives from the Abu Dhabi Business Centre and the Competitiveness Office of Abu Dhabi. 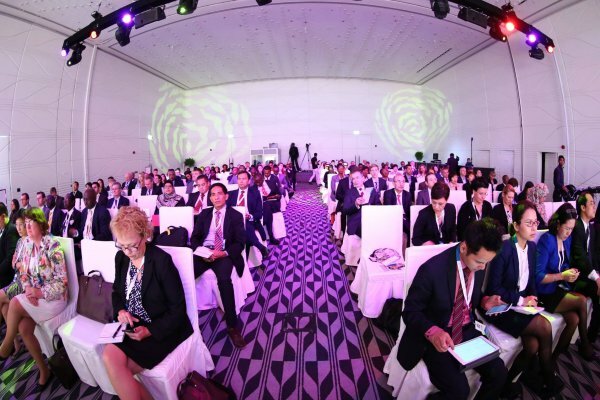 Other attendees included representatives from: World Bank; IFC; Asian Development Bank; the UN; Presidents of the International Association of Commercial Administrators (IACA) and the European Commerce Registers Forum (ECRF). The conference provided the perfect forum for delegates from business registers across the world to come together to share experiences, discuss matters of mutual interest and provide support, to help solve problems in other respective registries/jurisdictions. 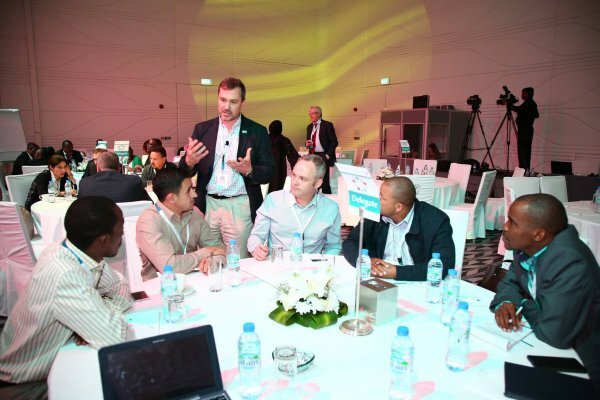 The overarching theme of the 2015 conference was 'Corporate Registration as a Driving Force for Entrepreneurship', which provided the backdrop to explore how corporate registries would position themselves and function in the challenging years ahead. There was also an opportunity to visit the Abu Dhabi Business Centre and a study tour of the Dubai Department of Economic Development. I was really impressed to see the speed and scale of reform in some countries and in particular their ability to work across government and deliver joined up services for customers. The New Zealand Business Number project was of particular interest, this delivers a unique number for any business to use in dealing with government. This is voluntary for sole traders and partnerships but provides the benefit of only having to supply information once. The UK is leading the way on use of (i)XBRL, beneficial ownership and open data. The Executive committee now has representatives from New Zealand (Member and secretary), Australia, Singapore, Hong Kong (treasurer), UAE, Qatar, Brazil and UK (president and 2016 conference director). CRF will set up 3 working groups; one to help develop the annual benchmarking survey, one focused on membership and communication and a third on financial model and budget plan. For me it’s about leading CRF in developing its strategy, increasing its membership, its communication and services to members and its links with other global organisations (including World Bank, ADB, GLEIF, UN). We will also be very busy planning the 2016 conference which will, for the first time, bring together the European Commerce Registers Forum (ECRF) and CRF as part of a joint conference to be held in Cardiff – I’ll blog about our progress later in the year.